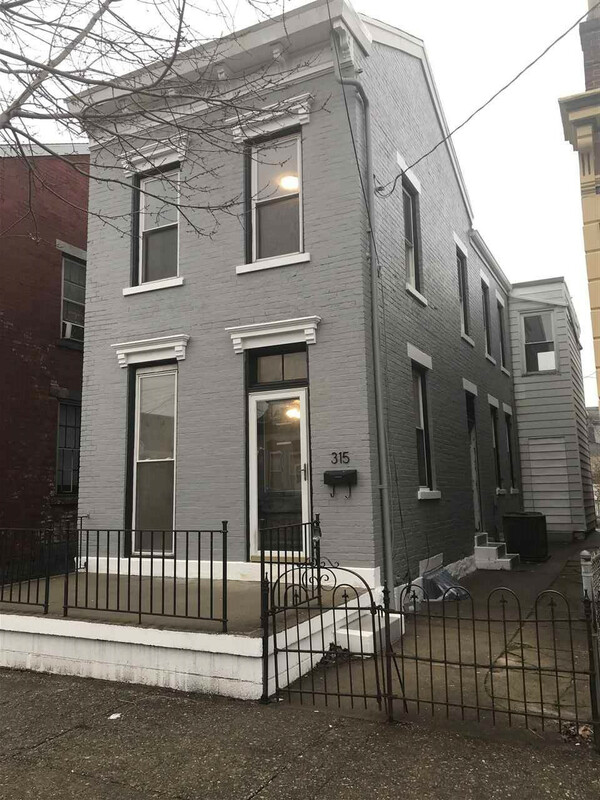 Updated 3 Bedroom Brick Home In Downtown Newport! Enjoy The Great Mix Of Modern Updates w/ Historic Charm. Home Offers Soaring Ceilings, Original Woodwork, Large Rooms, New Flooring & Fresh Paint Inside and Out! The Flat Fenced Yard Makes A Great Outdoor Space & Deck Provides A Great Evening View Of Downtown Cincinnati!